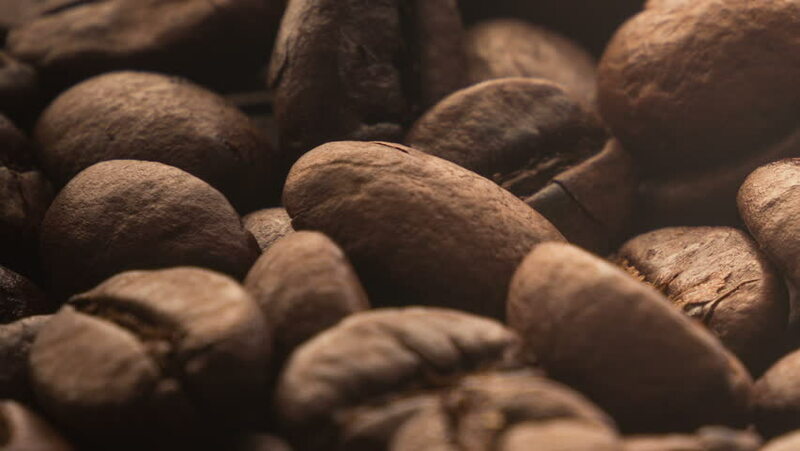 hd00:19Large plans of raw cacao beans. Close up slow panorama. This richness of taste. Superfood. Healthy eating lifestyle. Macro shot.